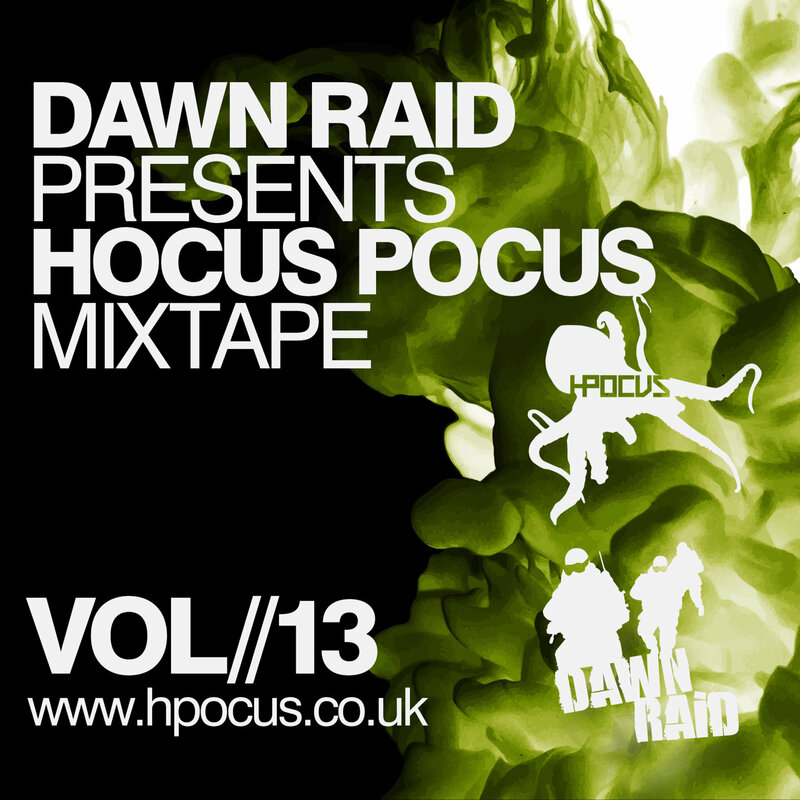 To mark the going live status of the new Hocus Pocus website. Dawn Raid are back representing their label, label mates & quality D&B / Jungle across the scene with 60 minutes of funk-filled beats & bass. Enjoy.